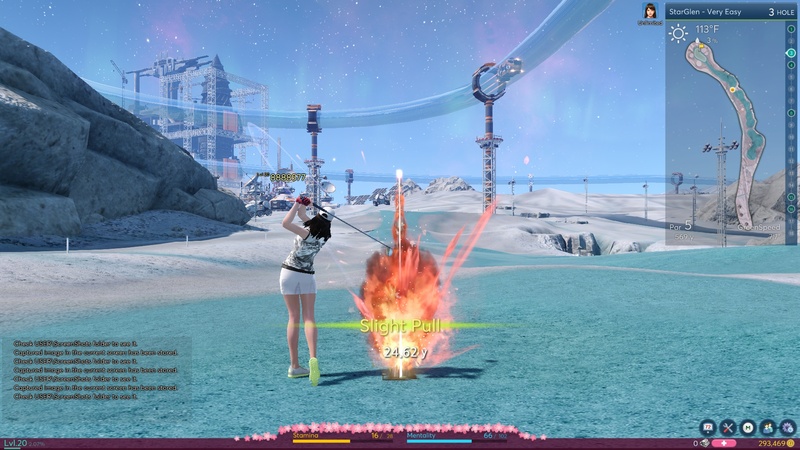 Winning Putt is a MMO golf game developed by Webzen Onnet and published by Bandai Namco. 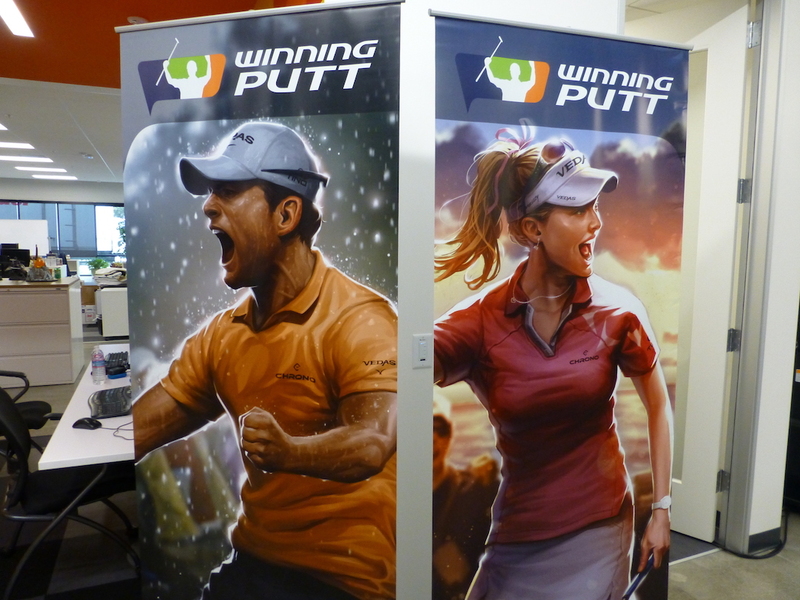 Winning Putt is the ultimate multiplayer sport game that is ideal for both PC gamers and golf enthusiasts looking for a sporting experience that goes beyond the typical round of golf. 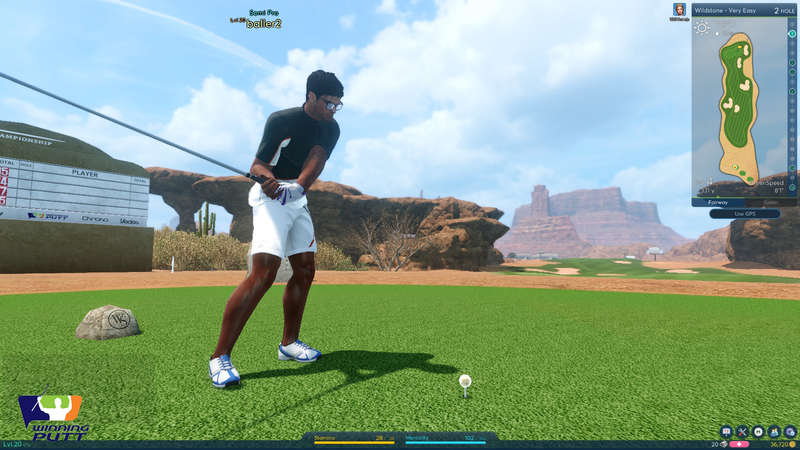 Improve your golf game: Level up with every swing, putt, and hole in one to enhance your character, compete in tournaments and dominate the competition to rise through the ranks of the leaderboards. 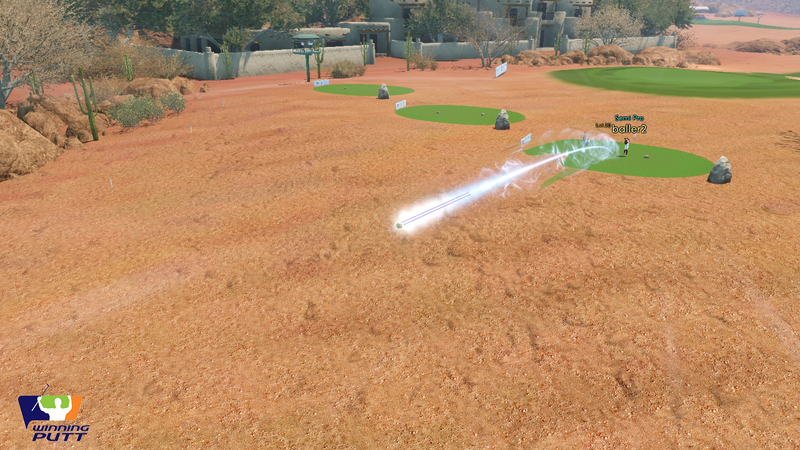 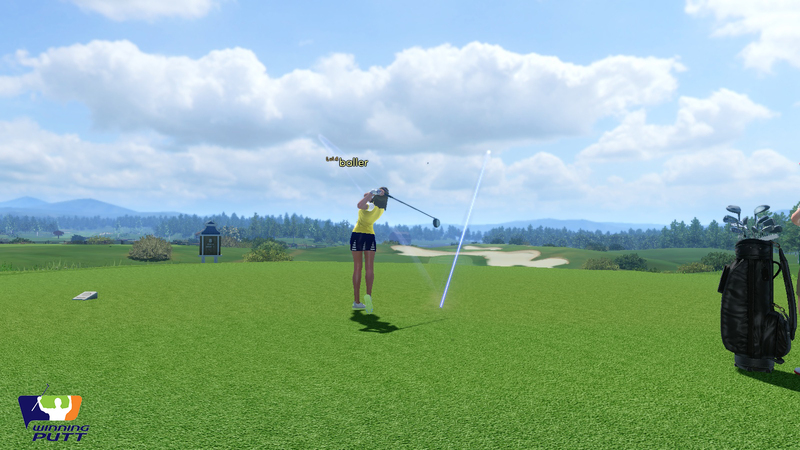 Empower your golf game: Bend the rules of reality as you equip various skills to turn the tide of a match and use items to give yourself an edge over the competition. 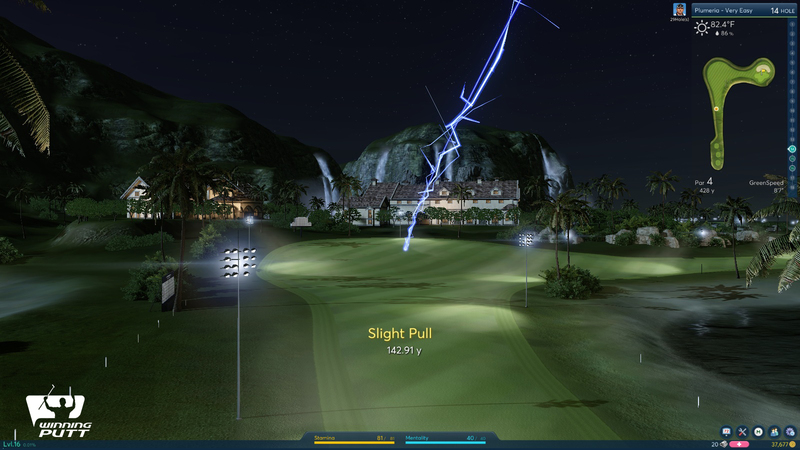 Challenge your golf game: Play for free and enjoy golf online with your friends and rivals, enjoy multiple game modes including 4-player rounds, betting mode and team battle, then join a guild to compete against the best, gain extra perks, and much more. 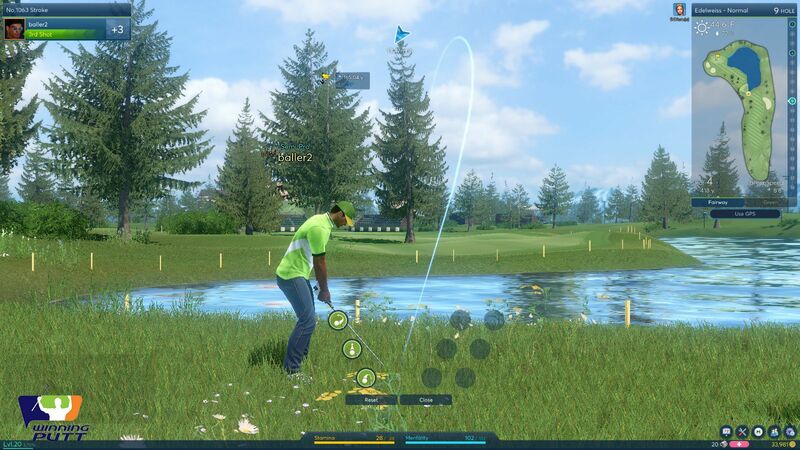 Winning Putt: Golf is Fun!